The movie is jam-packed with talented actors that each contribute some quality and value to the overall film. Walking Dead fans will be happy to see their favorite actor Norman Reedus on the big screen again. Chiwetel Ejiofor played an interesting character ("Michael Atwood") who makes you question at times whether you should root for him or not. Anthony Mackie (Yes, he's in "The Good" section) was given a role that was complimentary to his acting strengths. It would seem as though he channeled into his inner "Denzel from Training Day" for this role. Casey Affleck, Woody Harrelson, are just a few more names to join in on this film. What made this work was that every actor stayed in their lane, so to speak. Each of them was interesting in their own way. I don't think that any one character was the actual lead character. The movie begins with some very engaging action and thrills (as you'll see in the trailers) and ends at the same high level. Even though this movie may remind you of some other movies you may have seen in the past, the story is pretty original for the most part. What I appreciated even more so than that was the fact that the plot was not overly predictable either. The best highlight of the movie will probably be the couple of unforeseeable plot twists. 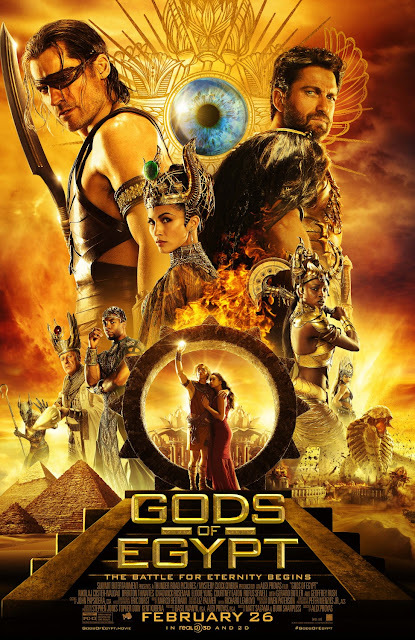 The main issue I can see with this film is that with the vast array of characters, and given the multi-layered plot, the story can become a tad bit overwhelming. You just get pulled in so many different directions that it may become a little difficult to connect all of the dots. 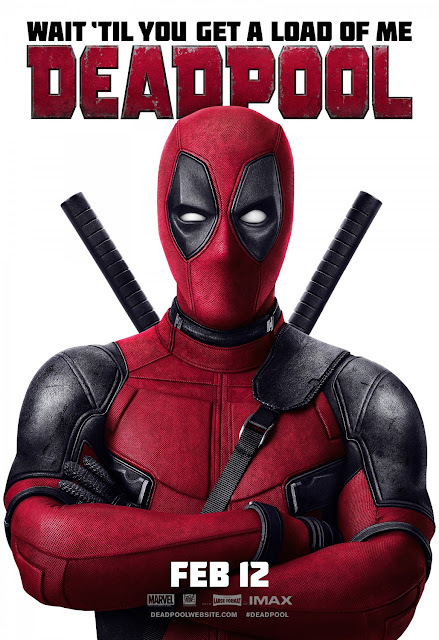 For the most part you'll just go along with it, but one thing this movie could've used, in my opinion, is that one character who just recaps everything for the audience. 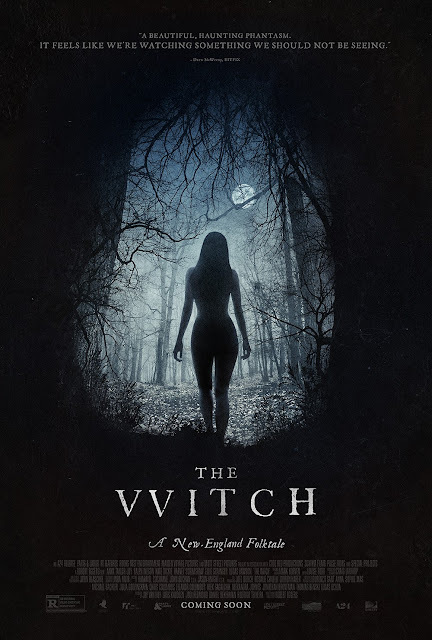 I appreciated this movie because it felt like the classic 90's original thrillers that used to keep us on the edge of our seats. While this may not be the best movie in the world, it certainly was enjoyable. 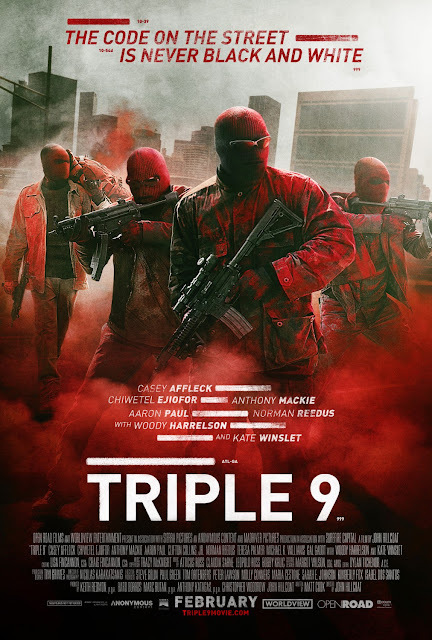 You could probably think of this movie as Street Kings + Training Day + Inside Man. I would probably say that when it comes to your money, you can make this a matinee, discounted watch in the theaters. On the other hand, if you happened to see this in the comfort of your own home, it would probably be even more satisfying of a watch. Either way, I'd say it's a safe movie to watch. Stephan James portrays Jesse Owens as accurately as one could imagine. Jason Sudeikis, who plays Owens' coach Larry Snyder, also compliments James in a supporting role that doesn't threaten to overshadow the main character. 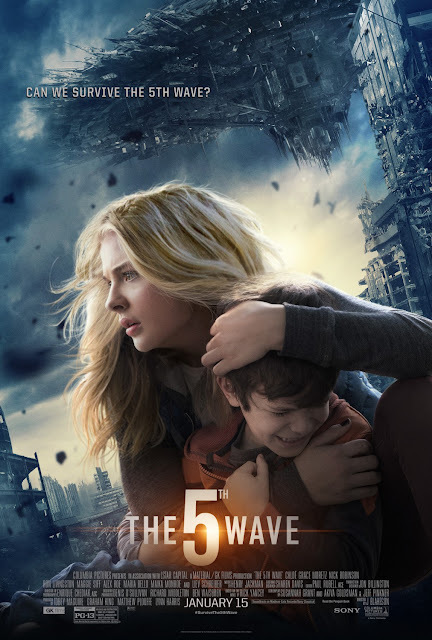 Surprisingly, Jeremy Irons' character almost stole the lead supporting character role with his performance as Avery Brundage. The film's biggest highlight is the context it provides to the historical events of the Berlin Olympic games. It portrays the Nazi regime as the overly blatant villains throughout the film. Beyond that the movie consistently reminds you of the racial tensions of the 1930's and how it transcended to even beyond the United States. The movie seemed very simple and basic. There weren't any real highs or lows that will move you in any type of way. We sort of already know the ending with Owens' famous accomplishment; however the movie didn't quite build up the momentum or suspense that we would normally get in a sports bio-film. 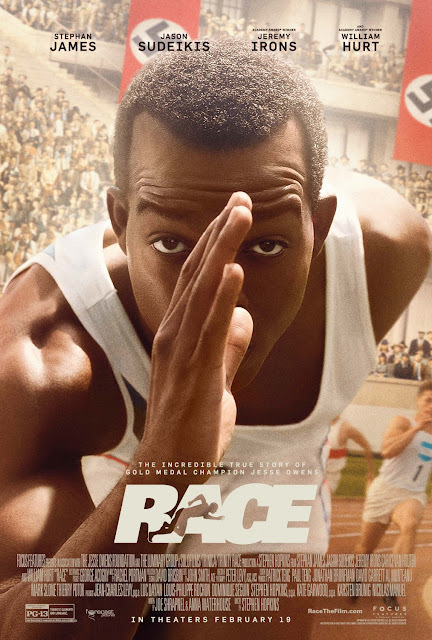 Race was overall a heart warming film with the harsh reminder that our country, or the world, is still not as far removed from racial division as many would imagine. Rather than highlighting how great of an athlete Jesse Owens was, I think this film served a far greater purpose in demonstrating the historical context that many people probably were unaware of surrounding the Berlin Olympics. The irony of it all is that Owens' accomplishments were neglected and not formally recognized for over three decades; and I suspect that this film will also be neglected and forgotten in a similar sense. This wasn't as good as other African American bio pics like 42 (Jackie Robinson story) or Ray (Ray Charles). I suppose this is the "Black History Movie-of-the-Month" so it's worth watching in the least. It's not bad, it's not great, it's an okay movie at the end of the day. Get your discounted matinee tickets or watch it when it becomes available online. 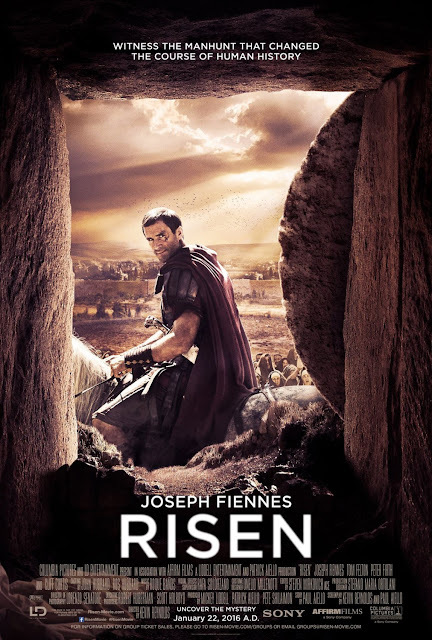 Joseph Fiennes was pretty good in this film. He really embraced the role of a traditional Roman Centurion soldier. I must admit, he was so convincing that I had the hardest time envisioning him portraying Michael Jackson in his new upcoming film. Fiennes' character, 'Clavius', provides an interesting and unique perspective of the Gospel narrative. Typically the story of Jesus' death and resurrection is told through a narrator or one of the followers of Jesus. This time we're given an agnostic look. This different perspective, I think, helps make the story a bit more modern. The plot is told from a detective/mystery point of view. What's great about that is that even if you're familiar with the story, you're still interested in how it develops over the course of the movie. Some of the investigative procedures taken in the story really help to ground the Gospel narrative in a more realistic sense. Another refreshing aspect of this film was the fact that the casting was not overly "Hollywoodized". Many of the characters actually looked like they were from the middle east or from Rome. The characters also attempted to have more authentic accents rather than simply resorting to English accents for all. What I particularly appreciated was that even the character of Jesus (appropriately named "Yeshua") was not cast with some overly handsome, 20 year old, blond haired, and blue eyed actor. Without getting into any religious dogma, the Jesus of the Bible was never portrayed to be much of a "looker", but more so just an average looking guy of the time. Some of the pacing seemed a tad bit slow, so don't make this a late night viewing. I'd probably say another weakness in this film is how the tone shifts gears halfway through the film. It goes from the detective adventure into a religious drama. So the uniqueness that originally brought in some unlikely viewers to this film quickly changes into an ever-so-familiar tone we've been accustomed to seeing. Also, outside of Fiennes, a lot of the acting performances simply weren't that strong; Whether that was due to a weak script or some other factor, it is hard to determine. But none of the other characters besides Clavius really leave you with a lasting impression. Overall, I think that people who are interested in Gospel narratives will be the ones who will want to watch this movie regardless of what even I have to say about it. It gets points for being a bit more original with it's perspective. I was satisfied with the film and appreciated its attempt at trying to remain as authentic and respectful as possible. If I were to recommend seeing it, I'd say a matinee would be appropriate for this film or it would be a decent watch at home via Blu-Ray or VOD.